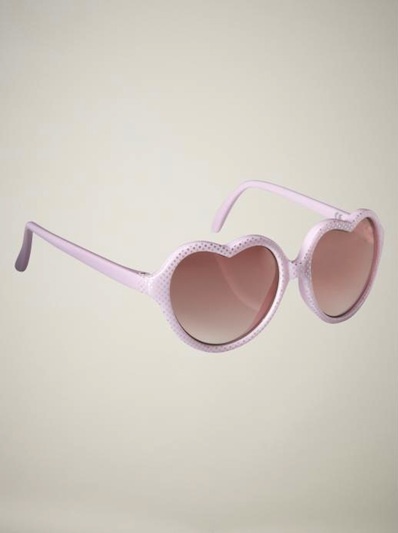 Black and White and Loved All Over: New Summer Obsessions. I got 'em super on sale in denim and white. They rock. Literally don't know how I lived without this before. we could sent him off with this awesome tent packed away in the car. sunglasses, but they definitely work better on my 14-month old. This post about how to look pretty while nursing a massive hangover is hilarious and helpful. It's from Jane Pratt's new website xoJane.com (you know, she's the brains behind erstwhile mags Sassy and Jane) and was written by my favorite tell-it-like-it-is beauty writer Cat Marnell. 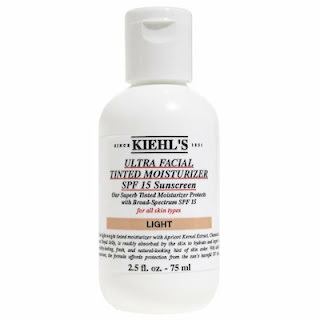 And it's actually where I got the heads-up about the Kiehl's moisturizer. That VW bus tent is so awesome!! 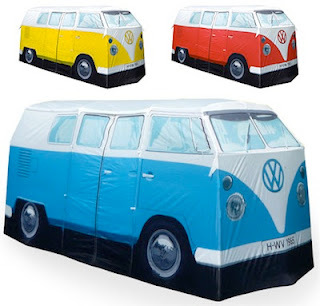 I'd love to get one and throw it up in the backyard for summer BBQs. 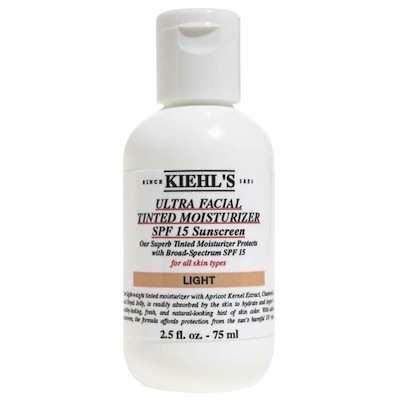 I love Khiels so I'm definitely going to have to check out the tinted moisturizer! Thanks for the tip.